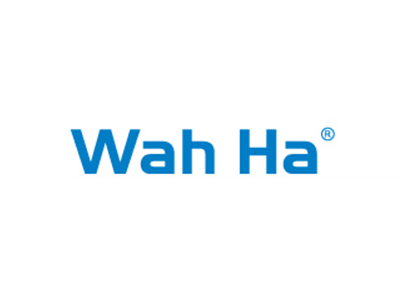 Wah Ha was established in 2002. The company is strongly believed and has been hold firm with the concepts of quality for survival and innovation for development. In the past 11 years, the company has developed from a single import and export business into today’s diversified business portfolio. Today, the company’s core business scope includes children products, baby apparels, toys, bicycles and import and export business. In addition to the domestic market in Malaysia, the company’s products also exported to Eastern Europe, North Africa, the Middle East, South America and Southeast Asia neighboring countries. Through the establishment of core competitive advantage in the past 11 years, and now we have become exclusive authorized brand operator for Santa Barbara Polo and Racquet Club Babies (SBPRC), HALLMARK Babies, BEN 10 & TRANSFORMER in the respective product series. The company’s spirit to develop high-end brands, the establishment of the core competitive advantage in our products are the company’s persistent development direction. We believed, it will lead us to achieves further success and consistently being the market leader in the respective industry. Today, Wah Ha’s children products is among the major players in the industry. All of our products are available in every segment in the market, our products are also available in major departmental and chain stores such as Isetan, Robinson, Parkson, Metrojaya, Sogo & Anakku, and etc.